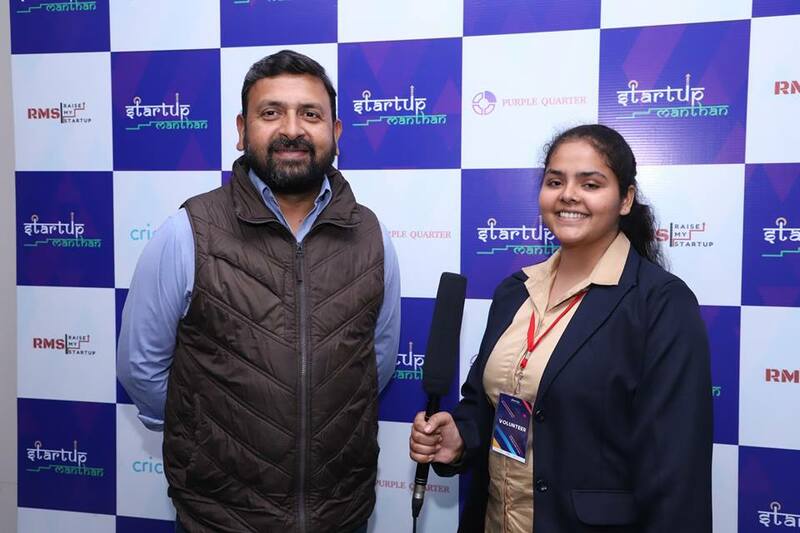 Startup Manthan is a hunt across Pan India with a goal to boost market visibility for the most promising and early-stage startups. 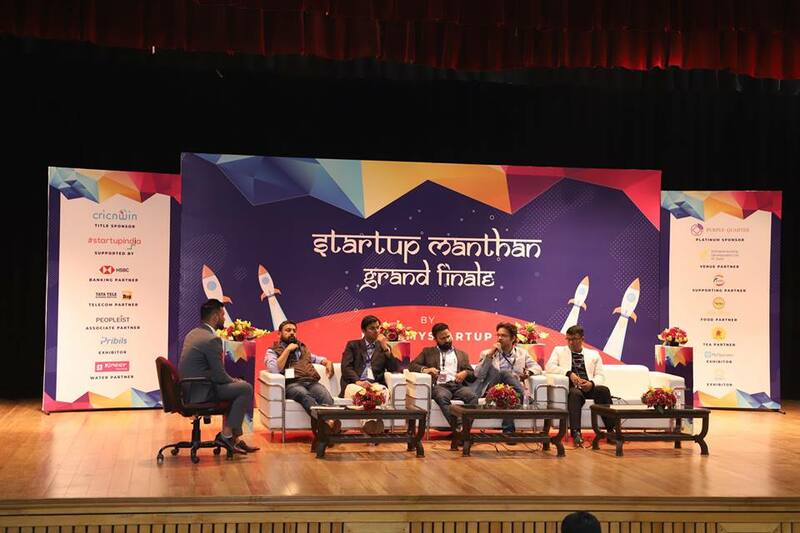 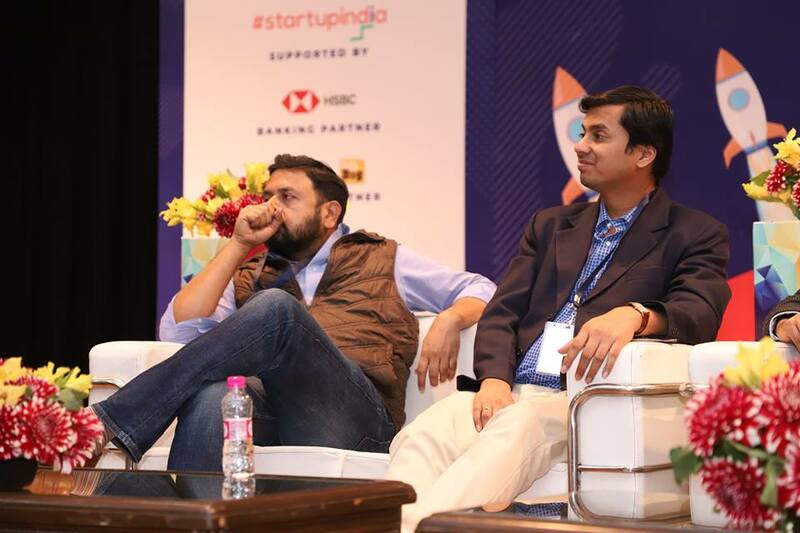 Startup Manthan is a one-of-a-kind series of Startup events spread across major Indian states. 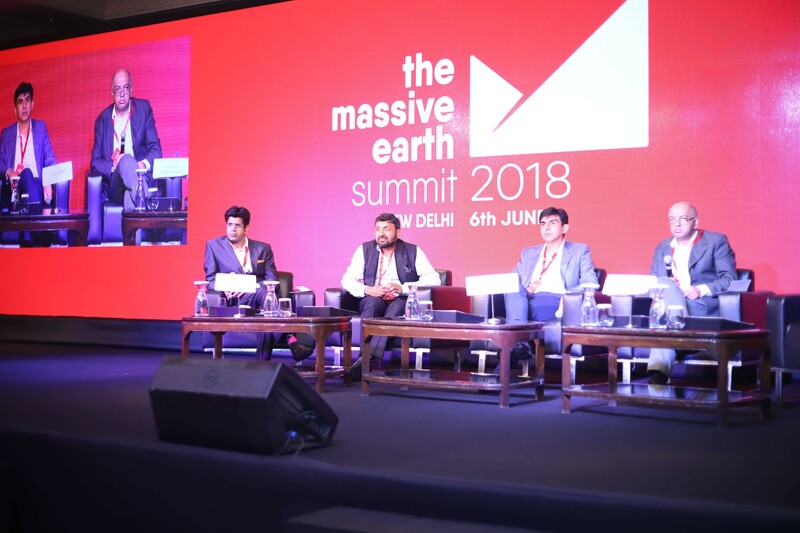 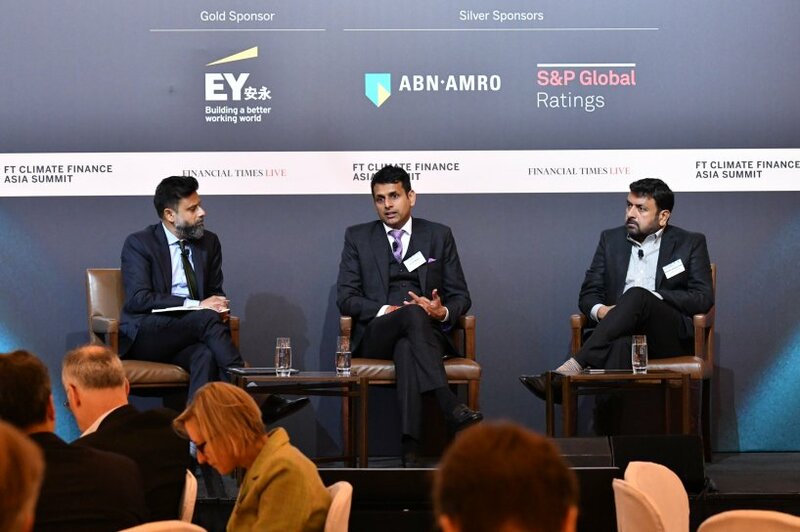 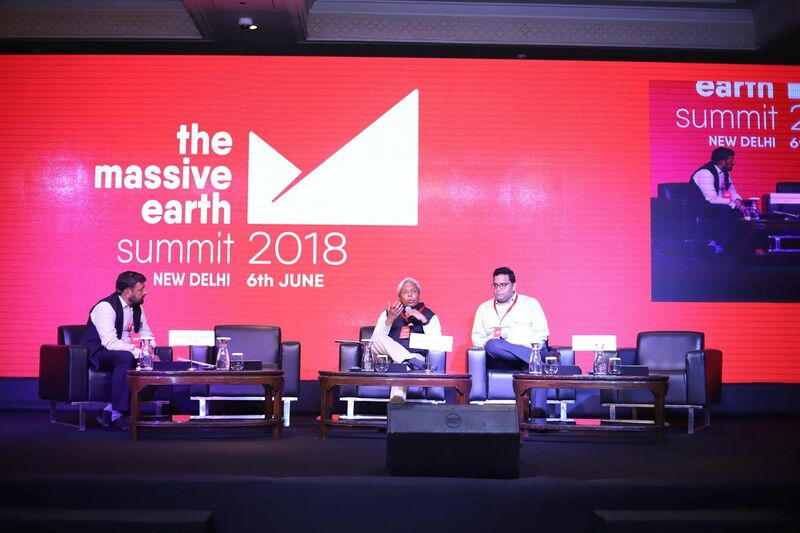 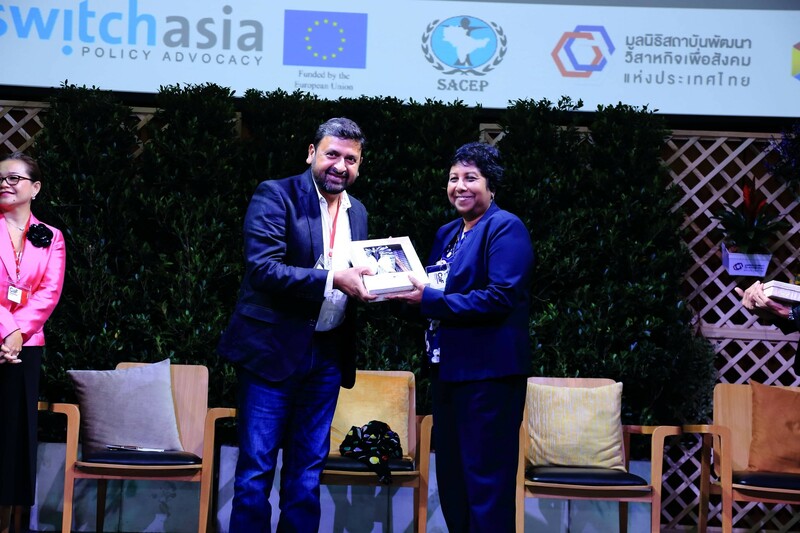 The aim is to help bridge the gap that currently exists between the ecosystems in tier I and tier II cities by making the essential resources available to emergent Startups in these geographies. 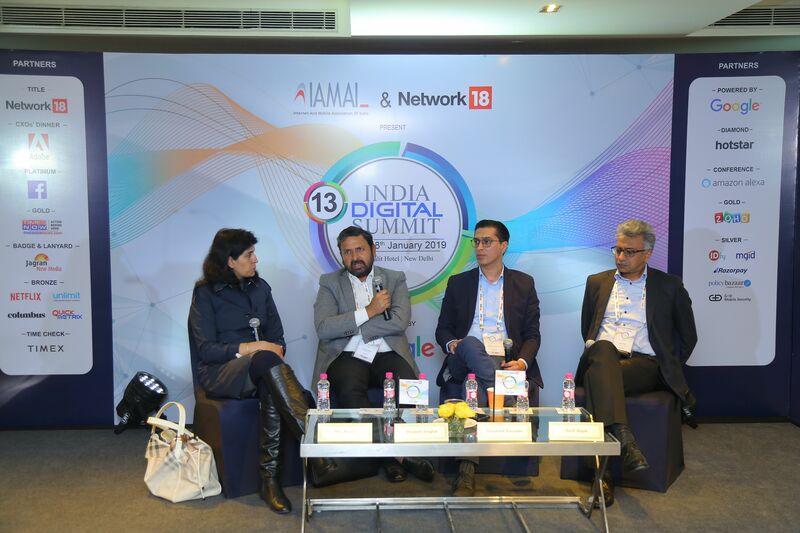 The flagship annual event of IAMAI is the India Digital Summit. 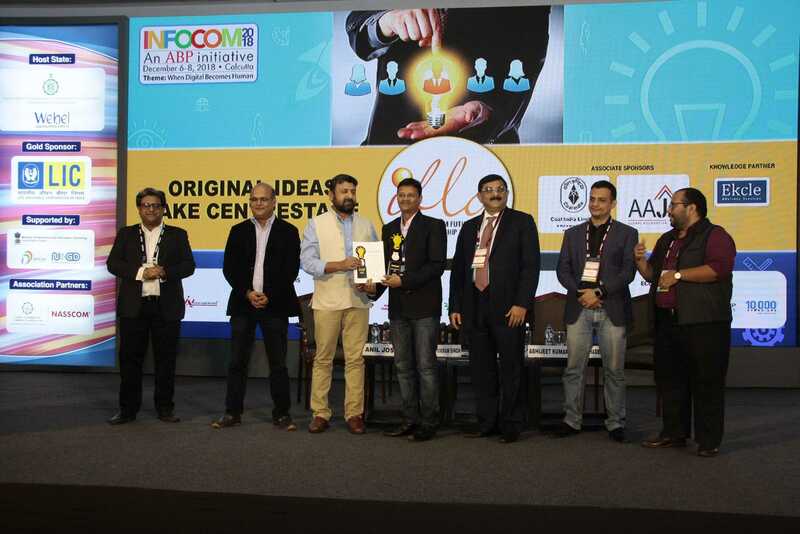 Since its inception in 2006, it has been the most prominent digital event in the country. 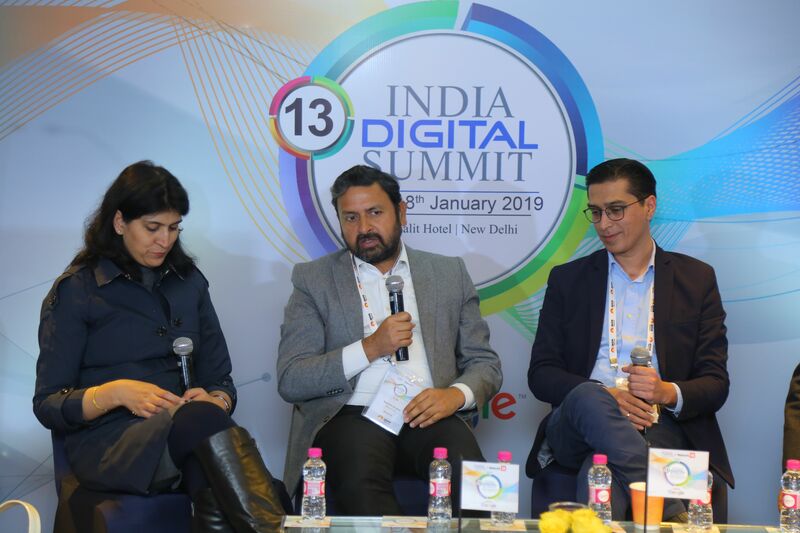 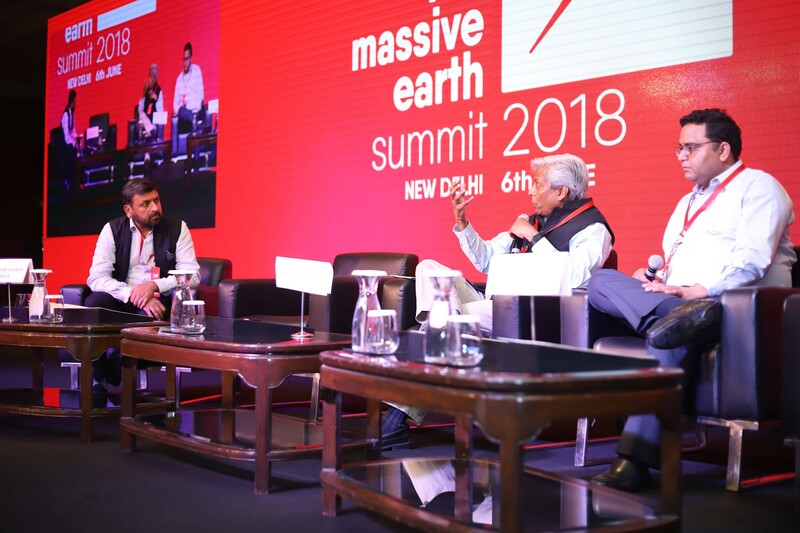 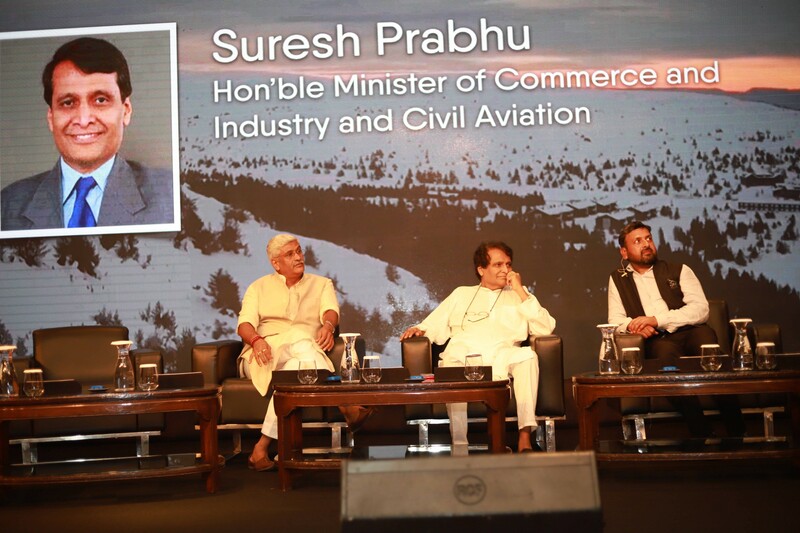 The 13th Year of the summit will be a perfect platform to discuss intriguing topics that include – Marketing, Technology, Start-ups, Mobile and other Digital trends. 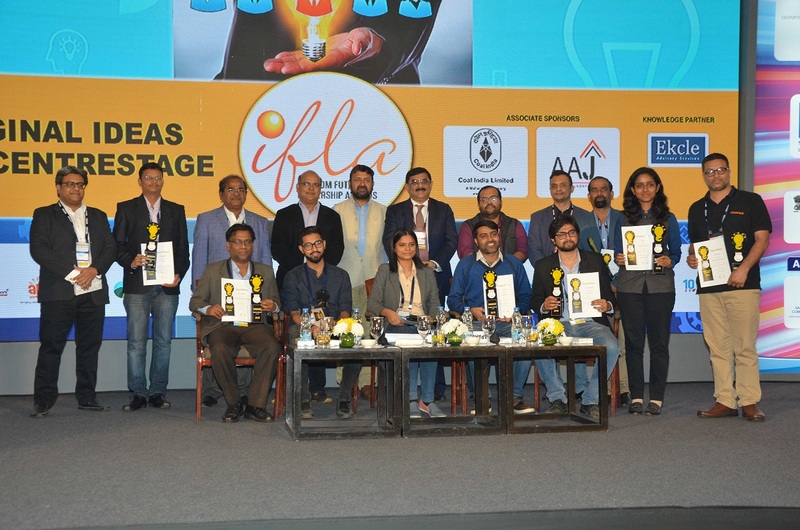 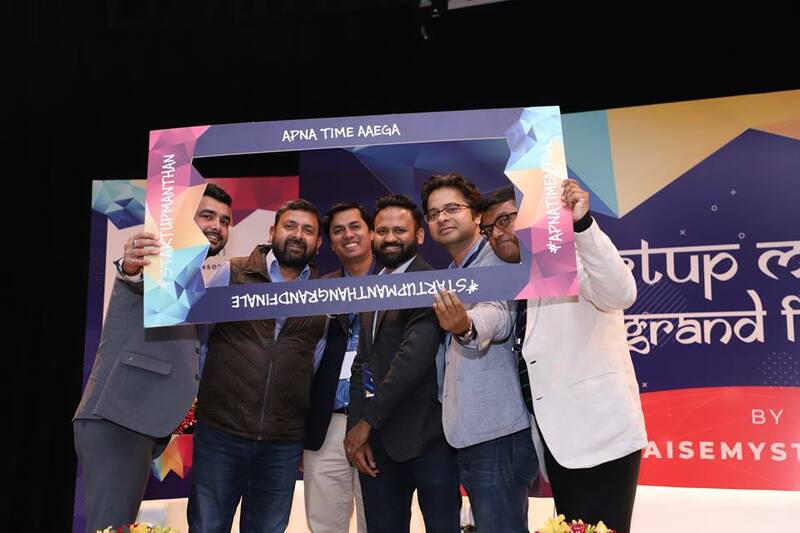 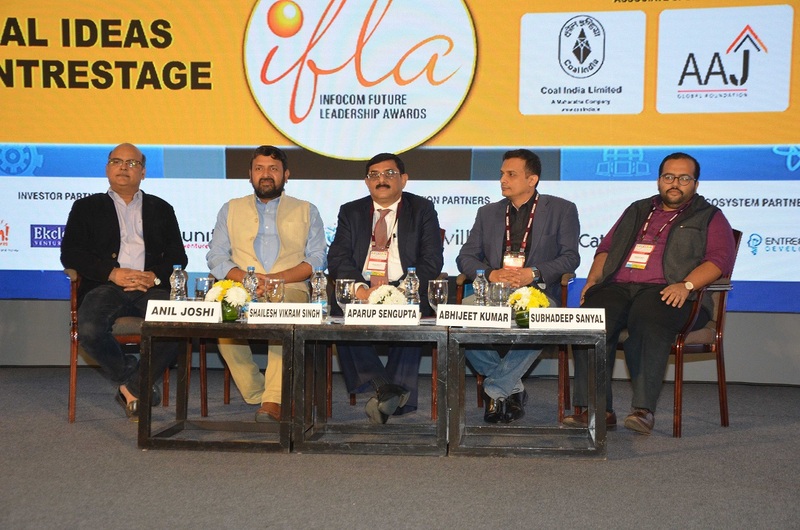 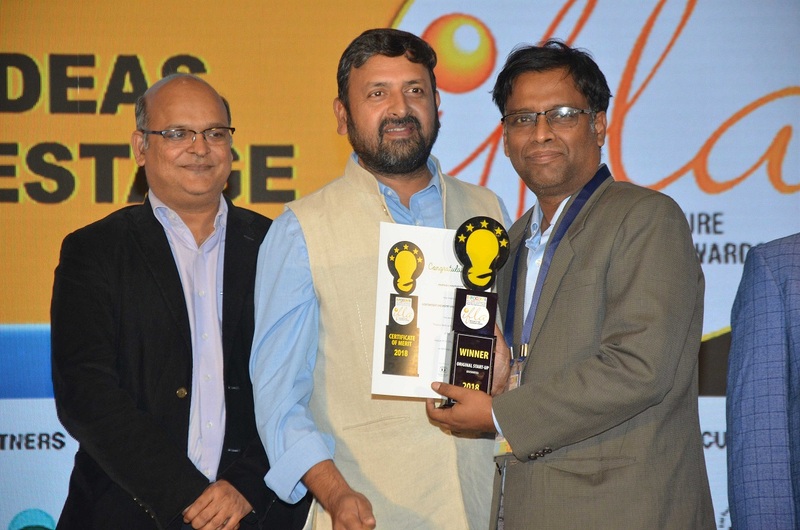 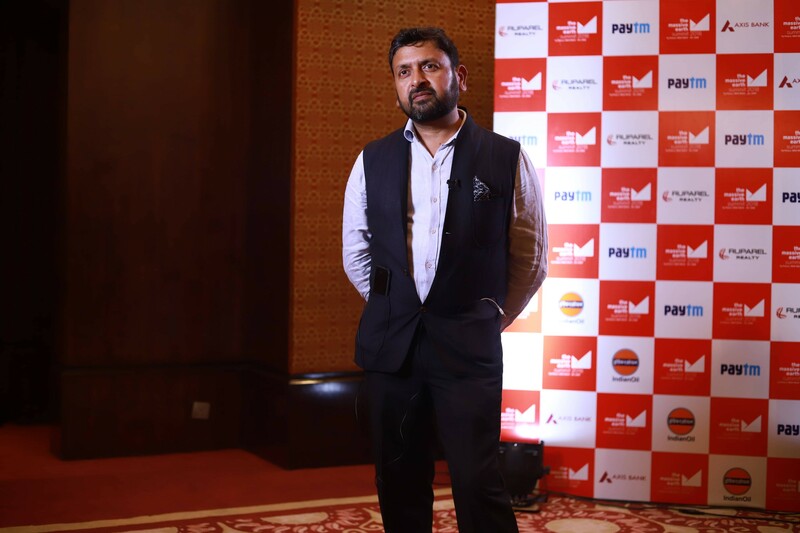 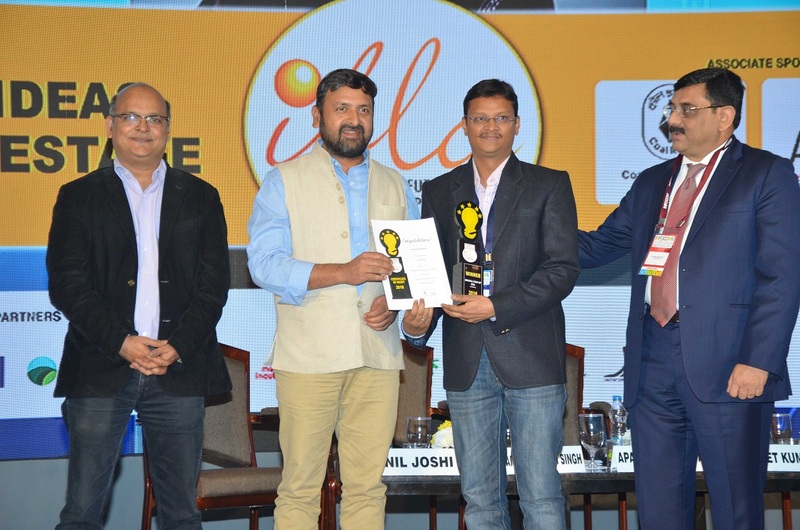 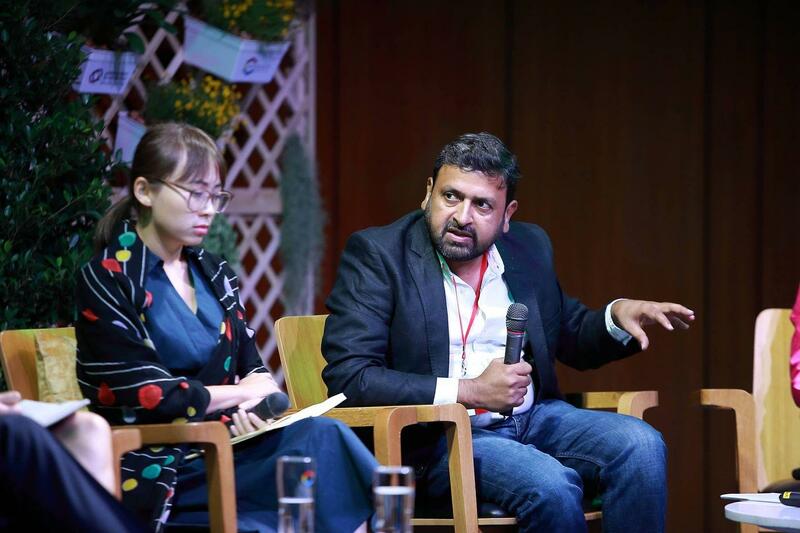 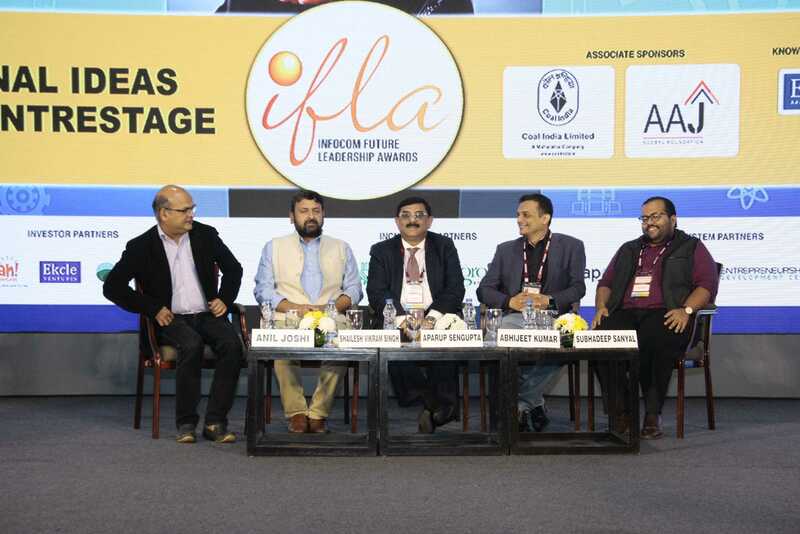 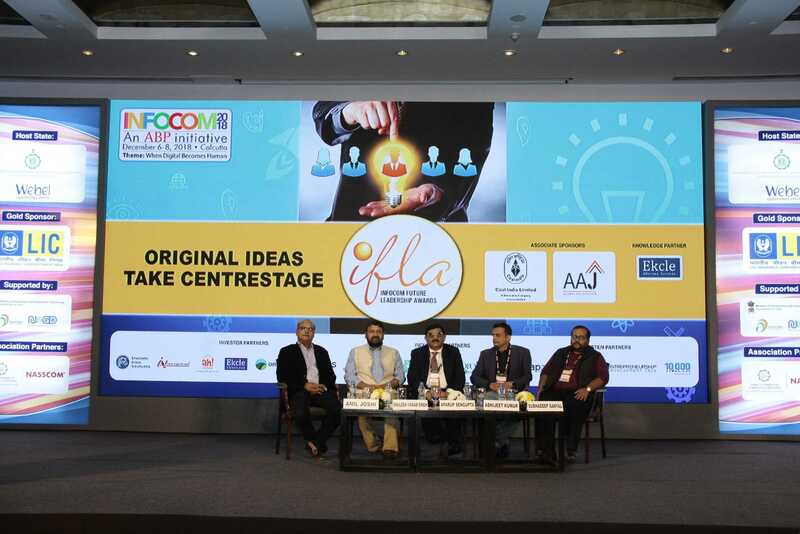 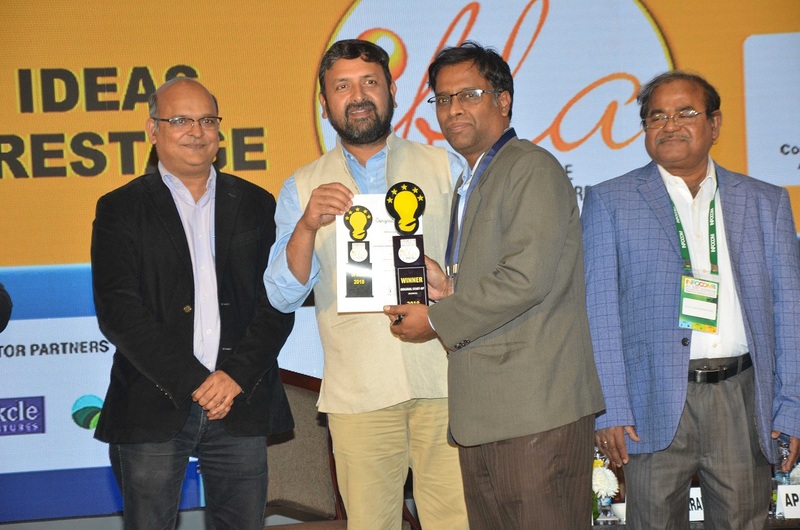 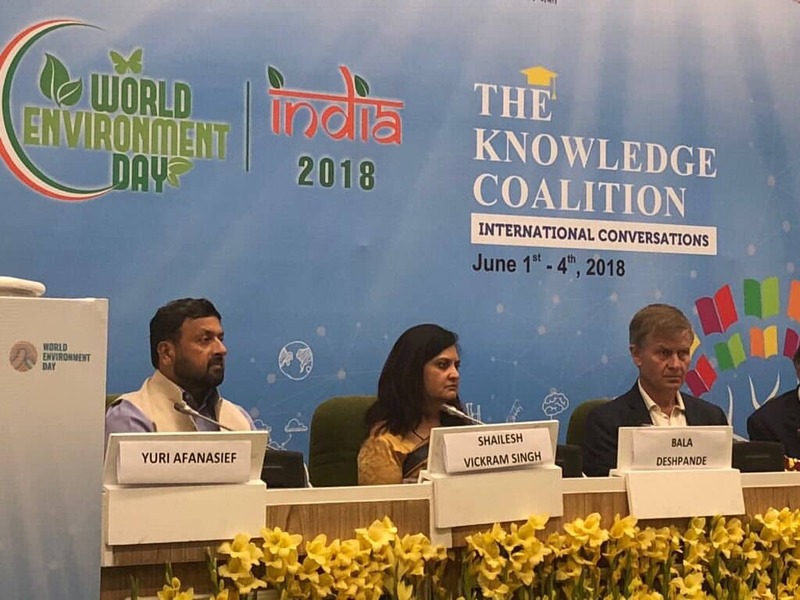 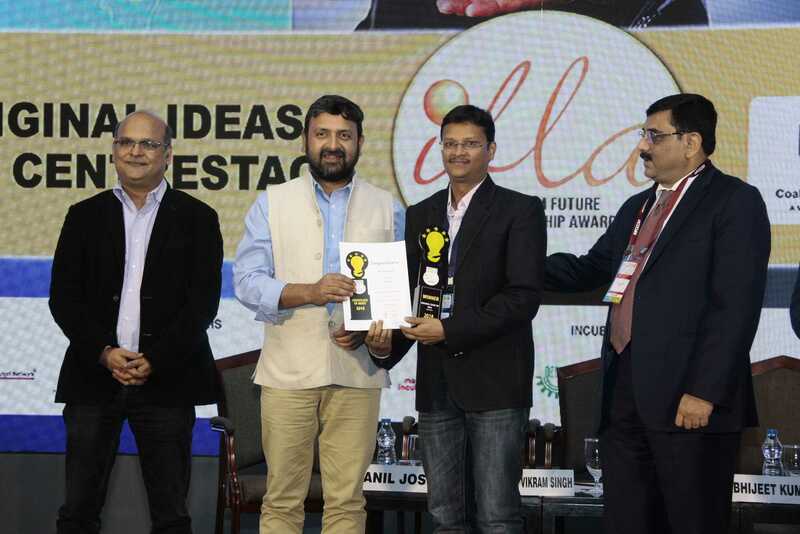 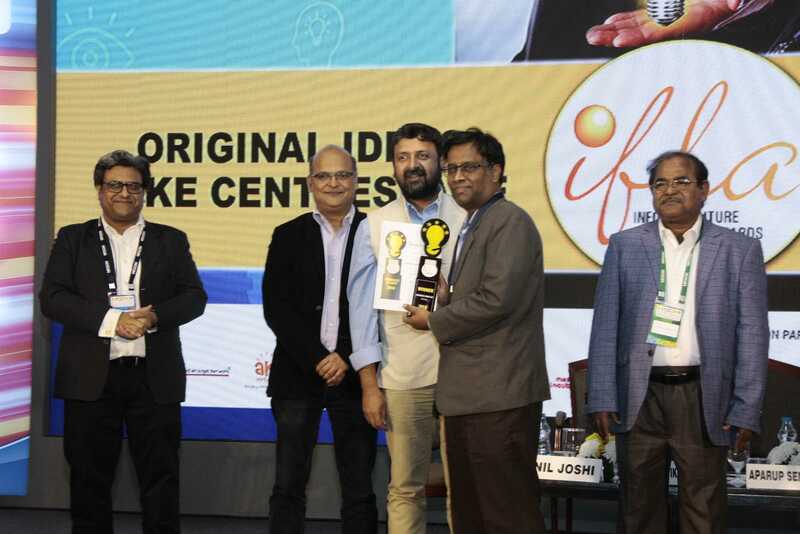 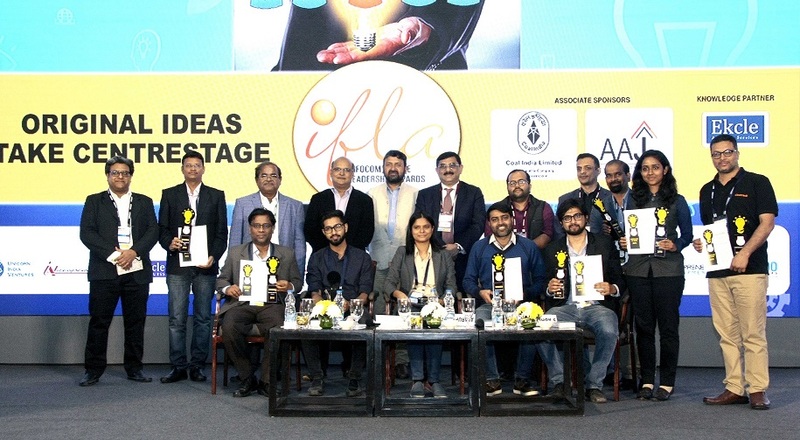 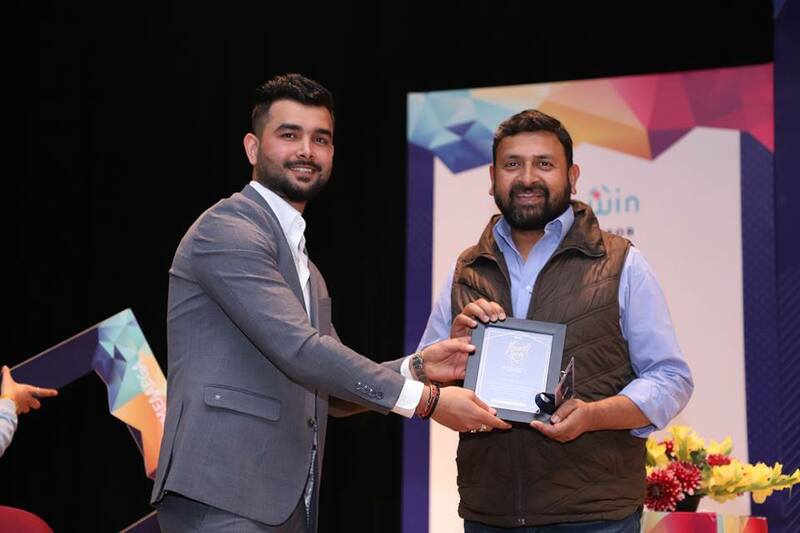 IFLA – under the aegis of the main event, INFOCOM – is an endeavour to identify, groom and provide impetus to the growth of young and future entrepreneurs. 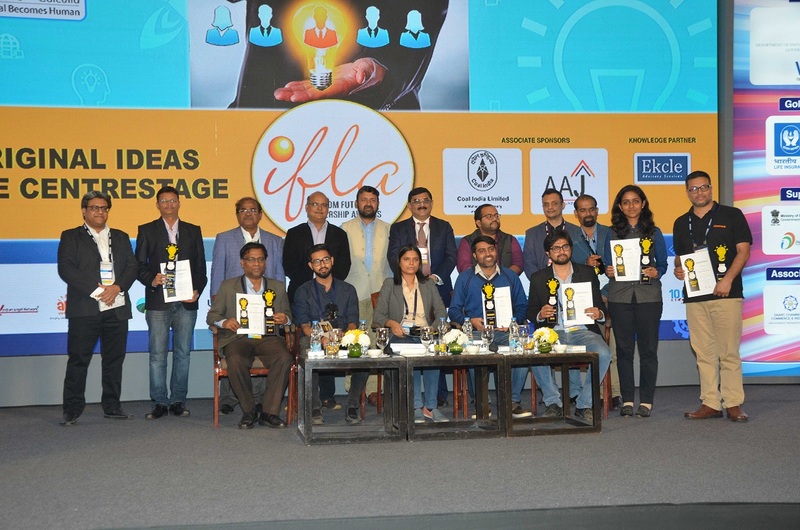 It was launched in 2006 as a paper writing competition for management students across the globe and since 2016 has been re-positioned as an “Original Business Ideas competition”. 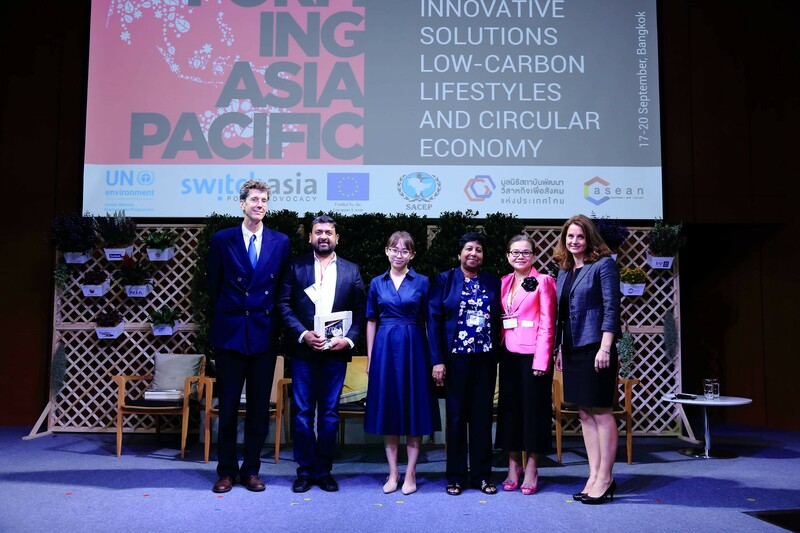 Transforming Asia Pacific: Innovative Solutions, Circular Economy and Low Carbon Lifestyles is a week-long event that brings together governments leaders, experts, the private sector and civil society organizations in a series of events focused on a demand-driven shift to greener products and services, and a resource efficient Asia. 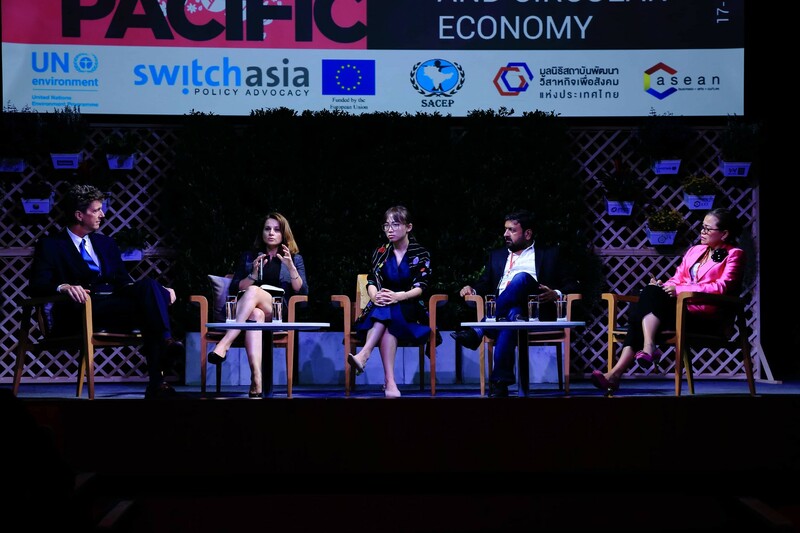 The two types of consumption were addressed: individual consumption as influenced by lifestyles and public procurement which accounts for at 30% or more of consumption in many countries.